Below, you’ll find some of the material options you have when completing kitchen and bathroom renovations. You’ll also find our expert opinions, allowing you to choose the correct materials for your next remodeling project. The room in which you’re completing the remodel will most likely determine the type of flooring you need. For instance, you’ll probably go with hardwood floors in a kitchen, while you may go with tiled floors in a bathroom. You have more flexibility when it comes to living rooms, offices, and bedrooms. No matter if you’re choosing a countertop for your kitchen or bathroom, you’ll find that there are numerous options from which to choose. 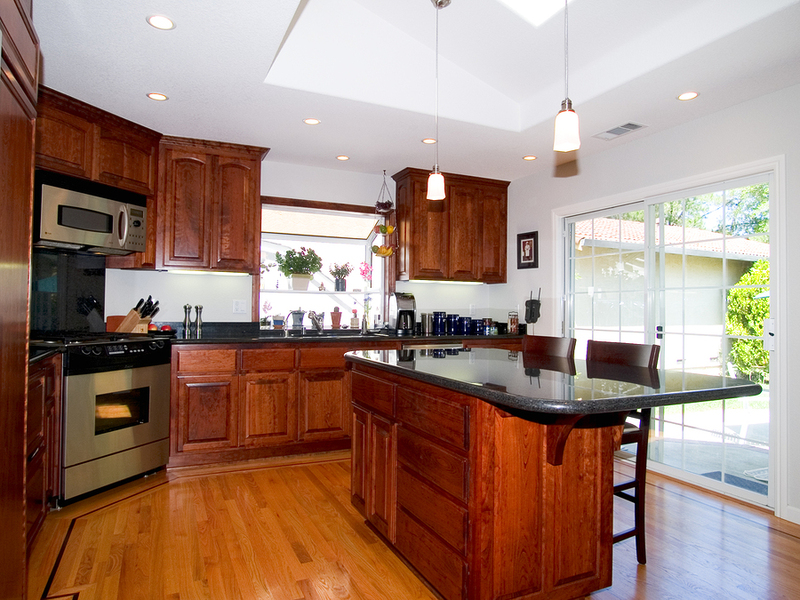 Many customers are opting for countertops made of quartz, granite, or wood. Typically, you’ll be able to view a sample and then pick the color and pattern that is ideal for your home. When undergoing a remodel, it’s imperative that you choose the proper materials. The materials that you select should last for decades, which means they must be durable and you must be satisfied with them. If you do not have any remodeling experience, you should consider allowing a team of experts to help choose the ideal materials for your home. Doing so would be a worth-while investment that saved you hassle years down the road. Contact the local professional remodeling experts at Cardigan today to learn more!